Members and friends....come join us for our 2019 annual membership meeting. We are holding an old school PARTY this year as a thank you event for our members! The "meeting" convenes on Friday, May 17th at 7pm at The Meteor Guitar Gallery in Bentonville. Admission is free for current members and others may buy tickets/memberships at the door for $15. The music for the evening will include The Dawn Cate Band as well as a jam. Welcome to our site! Feel free to poke around the site and see what's new as we continue to grow. We're glad you're here and urge you to consider being a part of the action, if you're not already. The Ozark Blues Society was formed in May 2001 and incorporated as the Ozark Blues Society of NW Arkansas, Inc., a non-profit organization, on 1/15/2002. The Society was approved as a 501(c)(3) public charity on 5/6/2002. The Ozark Blues Society is staffed entirely by dedicated volunteers. 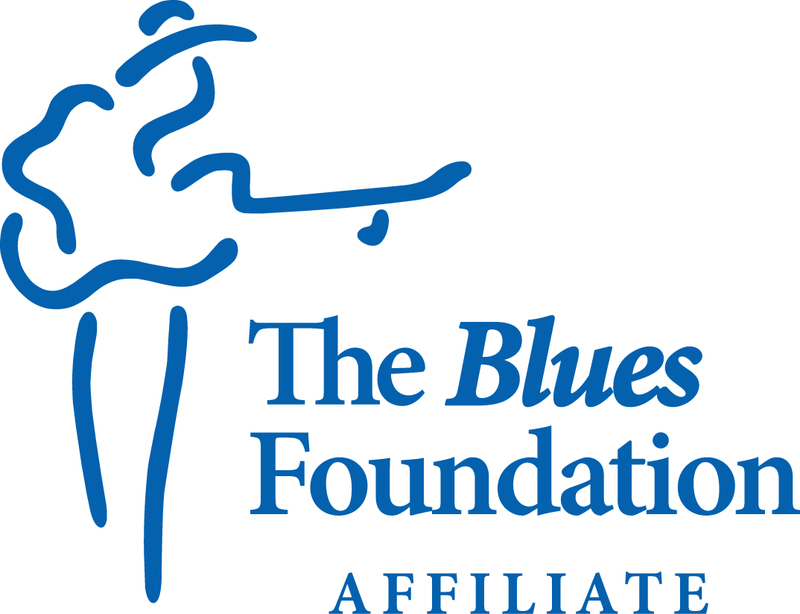 The purpose of the Ozark Blues Society is to foster the development in the community of an appreciation of all types of blues music by promoting and producing meetings, lectures, seminars, concerts, musical productions and entertainment involving the blues; to promote public knowledge of local, national, and international blues music; and to promote historical research into blues music in order to perpetuate the memory, spirit, and music of blues artists who have not received just popular recognition.